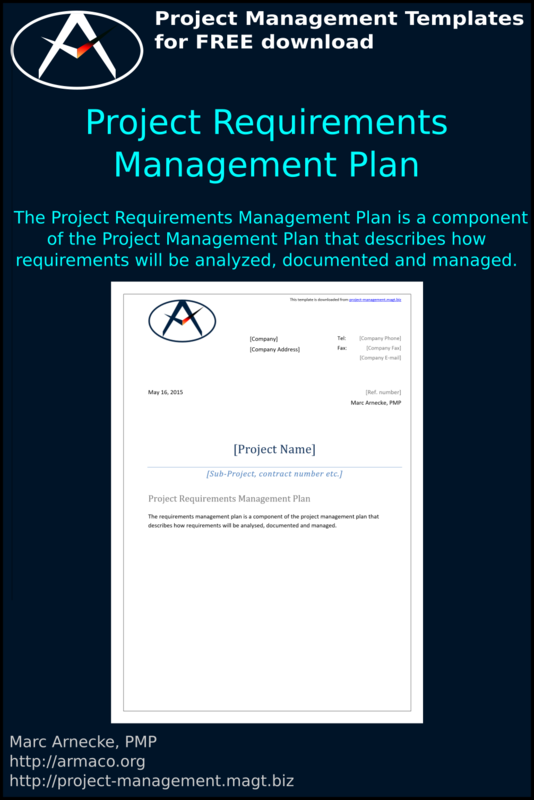 What is the Project Requirements Management Plan? The Project Requirements Management Plan is a component of the Project Management Plan that describes how requirements will be analyzed, documented and managed. How to Manage Project Scope?